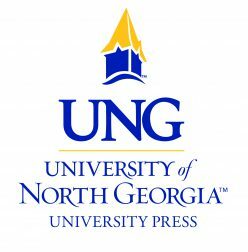 For over two years, the University Press of North Georgia has been investigating the evolving nature of peer review for the humanities in the digital age. In 2011, the press was awarded a National Endowment for the Humanities Digital Start-up Grant amounting to almost $25,000 to research this change in digital publishing and peer review. Our research focused on exploring the peer review process and increasing its usefulness to presses and scholars publishing digitally.